Cinderella Castle in Magic Kingdom in Walt Disney World. If you are going to Walt Disney World or Disneyland in 2018, the time to buy tickets is right now – and not from Disney World. 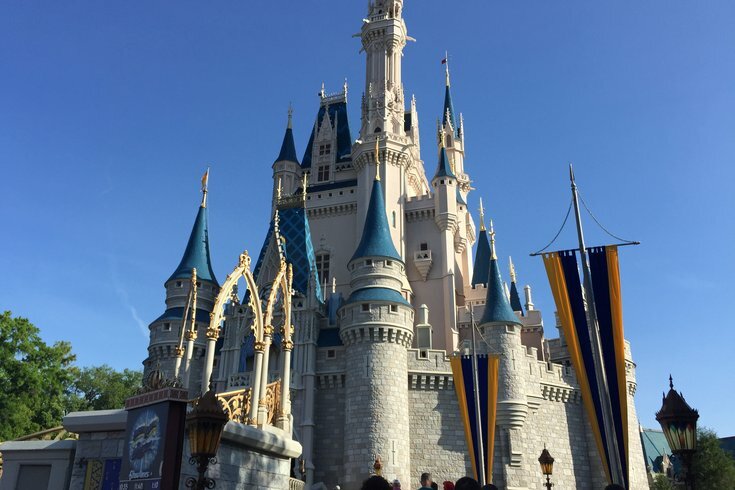 Disney World officially increased their ticket prices as of yesterday, which affected single-day park tickets, multi-day park tickets and annual passes. This doesn’t mean you are out of luck and have to buy the tickets at the new prices. However, it does mean you need to act fast. Park Savers and Undercover Tourist. *Pro Tip: An additional discount code can often be found via a quick Google search for “Park Savers Discount Code” which can save another couple of dollars per ticket. If you are able to purchase park passes remaining with the 2017 price points from either of the resellers listed you can save a decent amount. Disney World vacations aren’t cheap. With every price increase comes the wave of critics blasting Disney World as no longer a trip for middle-class families. The criticism may well be true, but one thing is for certain and that is that there are ways to do Disney for less and taking advantage of discounted tickets is one of those ways which is not to be missed.